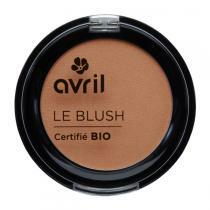 Avril is a new French brand that offers a wide range of organic beauty products from makeup to face and body care including shampoos and conditioners. 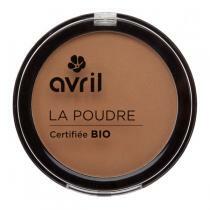 All Avril organic formulas are made in France and certified organic by Ecocert! 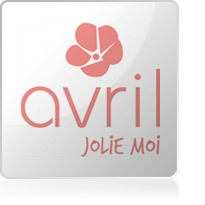 Recognized for its quality and price, Avril makes quality cosmetics and skin care products at an affordable price so that everyone can benefit from excellent beauty and cosmetic care! 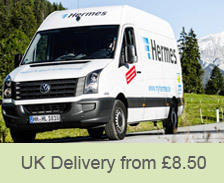 Discover the Avril range at Greenweez!